Energy | Symbiont Science, Engineering and Construction, Inc. Sustainable energy systems are models of how innovative technology can increase business potential. 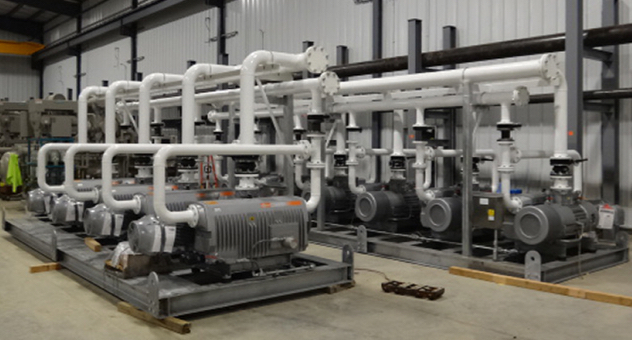 Local landfill gas-to-energy facilities and biogas upgrading facilities stand on even ground with the green industry giants. With over 75 renewable energy systems in over 31 states and over 235 MW of energy produced from biogas systems built by our skilled constructors, we support the international movement of waste management and renewable energy. Universities, industries, businesses, and municipalities all have a unique part to play in changing the way we produce energy and how we protect the environment. Closing the energy cycle means making full use of the (sometimes not so aromatic) resources that mitigate waste.